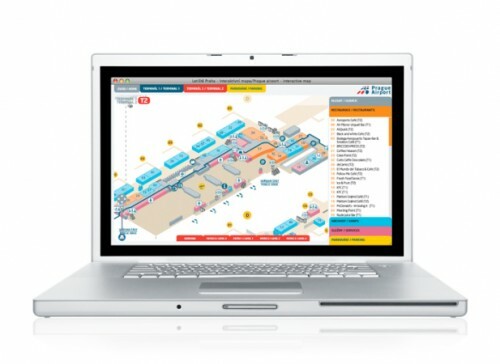 After pitching against four Czech design agencies we were ecstatic to find out that we’d won a tender to create Prague Airport’s online interactive terminal maps as well as maps for publications. The airport’s marketing team were really impressed with all the work we’ve done for BAA, and so, despite the fact that we’re nearly 1,000 miles away, we were still the best placed for the job! 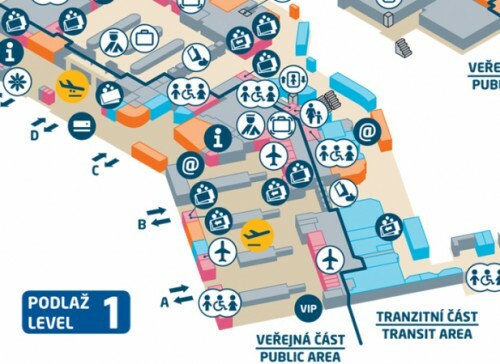 After travelling to Prague to familiarise ourselves with the airport (it wasn’t a jolly, honest) we delivered some really stunning maps across a range of formats. From interactive online maps, through to large scale terminal maps, we met the brief perfectly and really impressed the client. We’re looking forward to working with them again on future projects.